I have always loved stories. And as a result I have always loved books. As a child, the very idea that the small, rectangular object in my hands - made of nothing more than paper and ink - contained an entire world, seemed like nothing short of magical to me. To lose myself in a book meant to lose myself in another world. As I got older, I began to understand that to read a story written by another person was also about connecting with other human beings, regardless of time and place. Reading a book became a sort of time-travel, a form of communication with an author who may not even be alive anymore but who was speaking to me nonetheless. Reading is a way in which we can feel less alone. By reading we become connected to a world and to people beyond our own personal space. 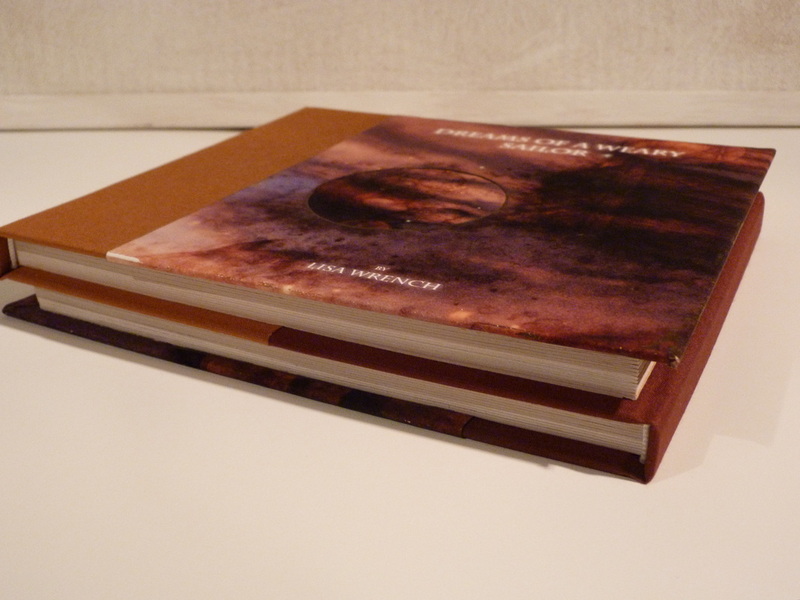 As a storyteller, my passion has always been about putting words and images into books, about communicating with others in this particular way. The face of books, however, is changing, with questions being raised about their place in today's world where so much of our attention is taken with digital media and other forms of entertainment. But I believe that books in their physical form do still very much have a place. 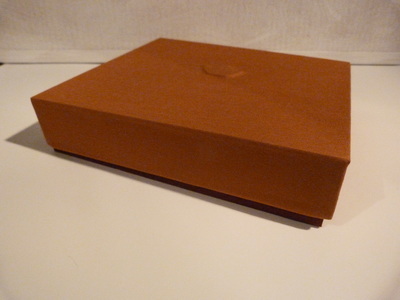 Artist's Books, for example, celebrate the physical form of a book as much as its content, often using unusual materials or by playing with the form in a way that it becomes integral to the content. 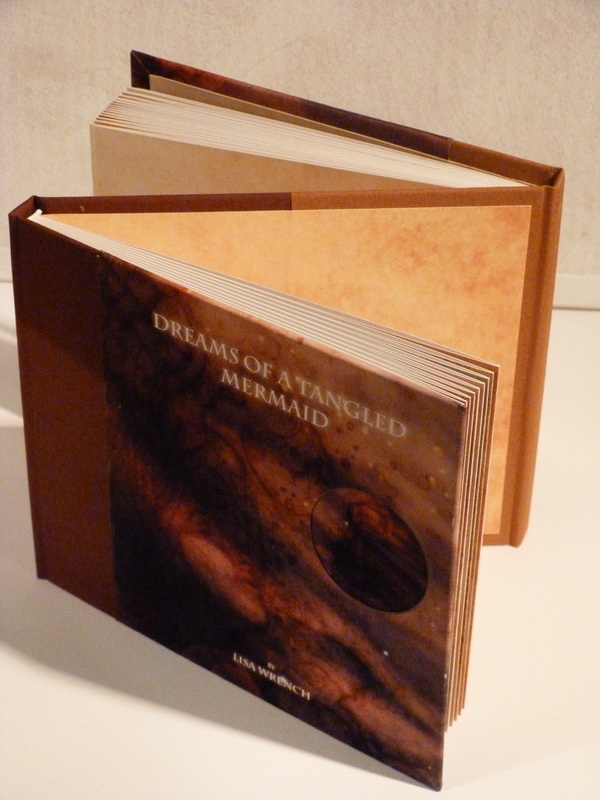 Remembering A Fairy Tale is my first Artist's Book. The story is told from two opposing viewpoints as a duel narrative, and as such is designed as a back-to-back book. 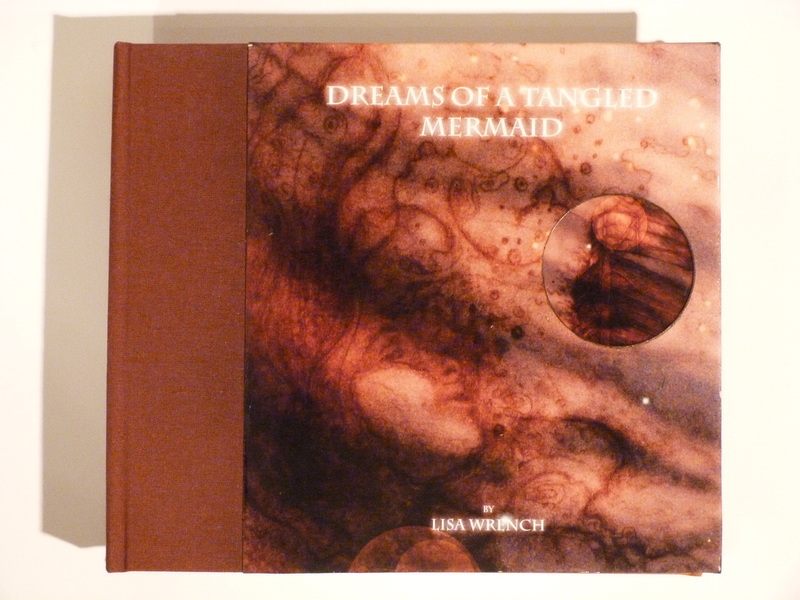 Read one side: 'Dreams of A Weary Sailor', then turn it around and read the other side: 'Dreams of A Tangled Mermaid'. Inspired by real-life events, it is nevertheless a work of fiction, memory re-invented as 'Fairy Tale', the truth hidden deep inside the story. 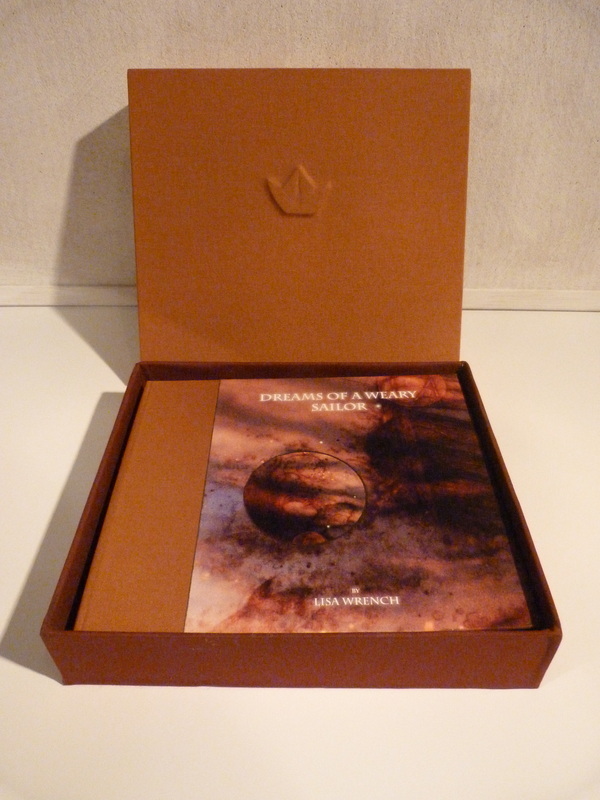 The two sides of the book depict the same events told from the viewpoints of the 'Sailor' and the 'Siren'. From one who is lost and from one who watches and waits.